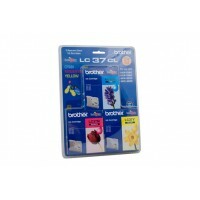 Brother LC37 Cyan, Magenta & Yellow Colour Pack - 300 pages each .. 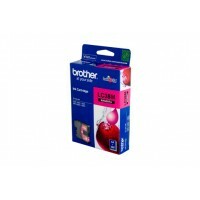 Brother LC37 Magenta Ink Cartridge 300 pages .. 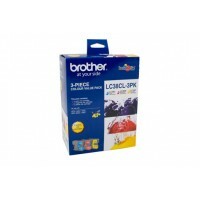 Brother LC37 Yellow Ink Cartridges 300 pages .. 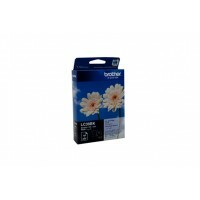 Brother LC-37BK Twin Pack Black Ink Cartridge - 350 pages each .. Brother LC38 Black Ink Cartridge - 300 pages .. 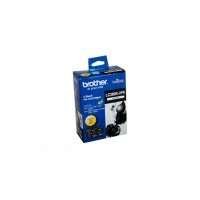 Brother LC38 Black Ink Cartridge Twin Pack 300 pages .. Brother LC38 Ink Cart Cyan - 260 pages .. 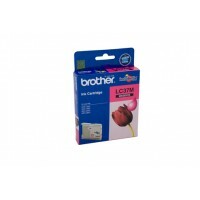 Brother LC38 Magenta Ink Cartridge - 260 pages .. 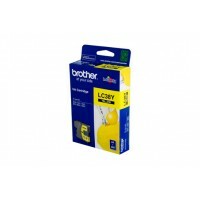 Brother LC38 Yellow Ink Cartridge - 260 pages &nbs.. 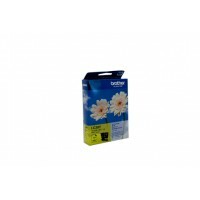 Brother LC38CL3PK Cyan, Magenta & Yellow Colour Pack - 260 pages each .. Brother LC39 Black Ink Cart 300 pages .. 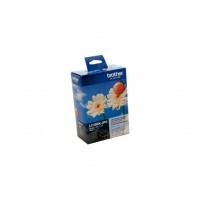 Brother LC39 Black Ink Cartridge - 300 pages .. Brother LC39 Cyan Ink Cartridge - 300 pages .. 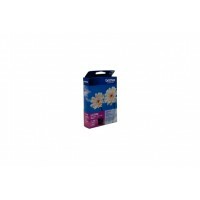 Brother LC39 Magenta Ink Cartridge - 300 pages .. 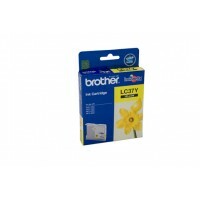 Brother LC39 Yellow Ink Cartridge - 300 pages ..